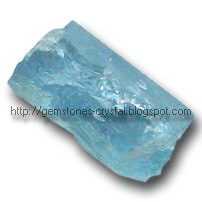 Crystals and Gemstones: About Aquamarine Gemstone Benefits: For Protection from Dangerous Forces and the Relief of stress. 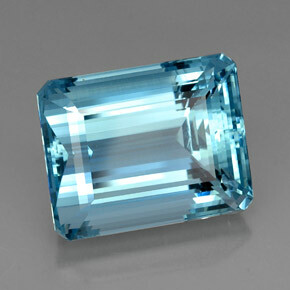 About Aquamarine Gemstone Benefits: For Protection from Dangerous Forces and the Relief of stress. Fact about the Birth-Stone Aquamarine Gemstone.Found primarily in Columbia and Brazil, aquamarine is a lovely blue-green or turquoise colored gem stone that is commonly used in jewelry. Its name comes from the Latin words for sea and water, due to its color which is reminiscent of the ocean. Aquamarine gem stones have a long history, with them said to first be found in the treasure chests of mermaids, according to ancient legend. Even today, aquamarines are considered the lucky gemstones of sailors at sea, that will protect them from the hazards of life on the ocean. It is also said to protect against unseen forces such as malevolent spirits, the evil eye, and the spread of gossip in your absence. Like the gem stone amethyst, aquamarine is thought to be a purifying stone that improves circulation and mental awareness. And similar to amazonite it has a soothing effect on the brain and nervous system, relieving emotional stress. 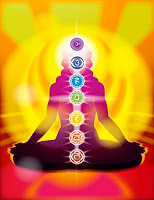 The removal of this stress improves personal relationships and physical health in turn. Amazonite's soothing effect also makes it an ideal stone for meditation, as it reduces external distractions and allows the holder to focus on the internal. Similarly, it inspires creativity and artistic flow, since emotional stress and anxiety can inhibit creative output. And naturally, it reduces fears and increases courage, since most fears are irrational emotional reactions caused by stress and anxiety. Stress and anxiety are the forces that prevent us from living up to our potential, that inhibit us from being "in the zone" or focused. By relieving that emotional stress and physical anxiety, aquamarine gem stones have the potential to greatly improve our quality of life, both personal and professional. Powers: Psychic abilities, peace, courage and purification. 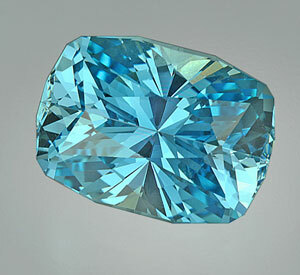 Aquamarine is said to be the stone of the sea goddesses of past times, due to it's association with the sea. 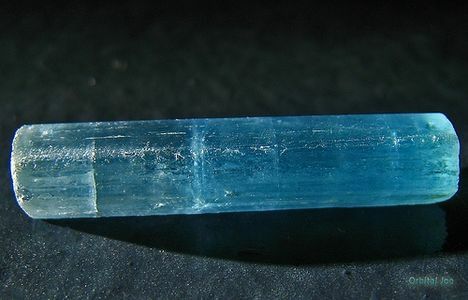 As a semiprecious variety of beryl, it has long been associated with the sea and element of water. Sea Witches are told the cleanse the stone in the ocean water at night by the light of the full moon. In magic, this glorious stone is worn or carried about the body to enhance the use of psychic powers. Holding a crystal of the aquamarine or wearing a faceted form of the stone around the neck reduces our conscious mind's hold on the psychic mind and allows our ever present psychic impulses to be heard and to enter into our more conscious mind. A gentle and cleansing elixir can be created by placing an aquamarine in a glass of fresh water, allowing it to sit in the full moonlight, outdoors if possible, for three hours. Retrieve the stone, drink the liquid for purification and heightened psychic awareness. Modern Birthstone for the Month of March, it is an ancient birthstone in many cultures for the month of October. Stone of Taurus according to some, due to the fact that aquamarine (and the entire beryl family) are of hexagonal (six-sided) crystalline form, and six is a number belonging to Venus. 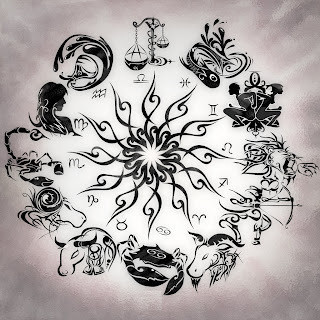 Others say it is connect with Gemini, Pisces and Aries. For Aquarius the aquamarine promotes friendship and love, while for Pisces it encourages awareness. 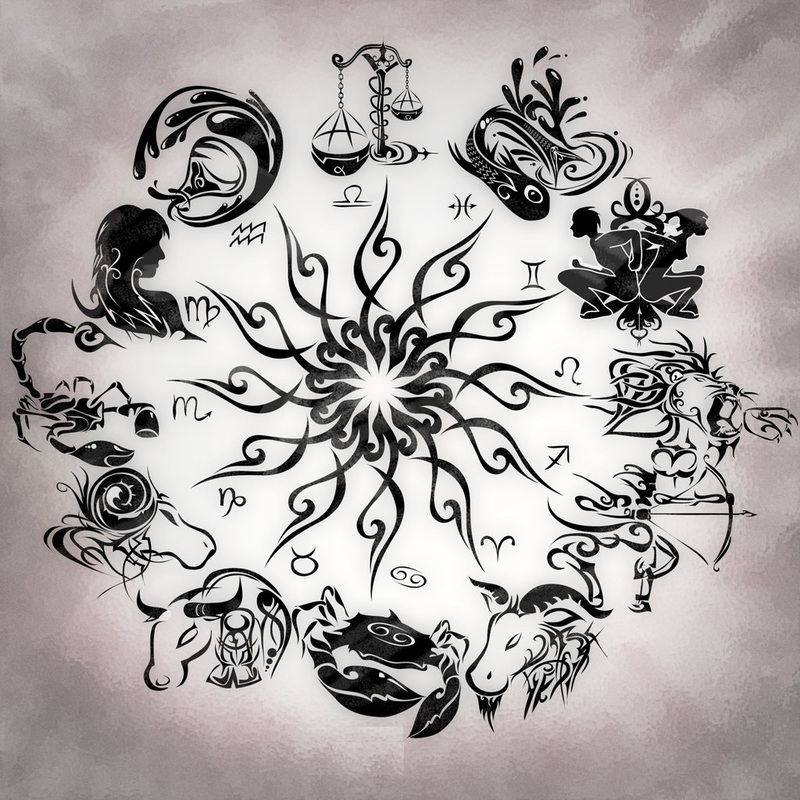 Libras are warned against danger. To dream of aquamarine means loving friendships, happy relationships and much pleasant social activity is coming. Depending on the color, aquamarine is related to the 5th, or Throat Chakra, it is good for meditation as it brings calmness, peace and inspiration with love. 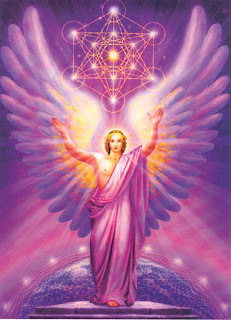 It also strengthens personal power and the aura. When placed on the 3rd, or Solar Plexus Chakra is relaxes the solar plexus and digestive organs.